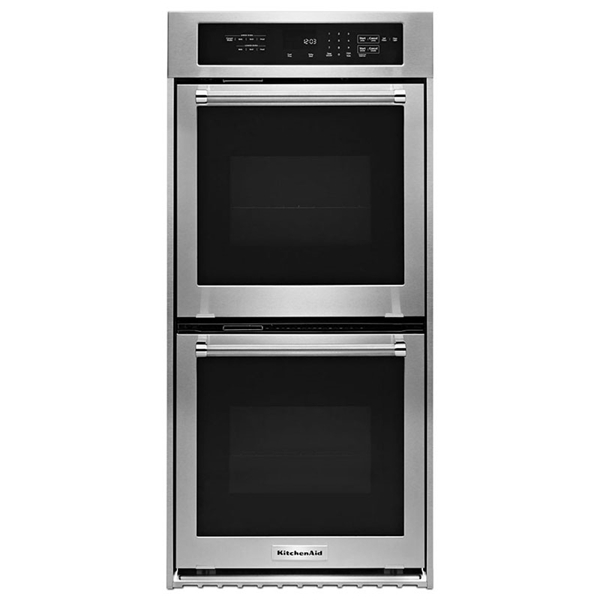 This KitchenAid double wall oven features True Convection Oven (upper oven) a specially designed heating element that helps provide even temperature management. 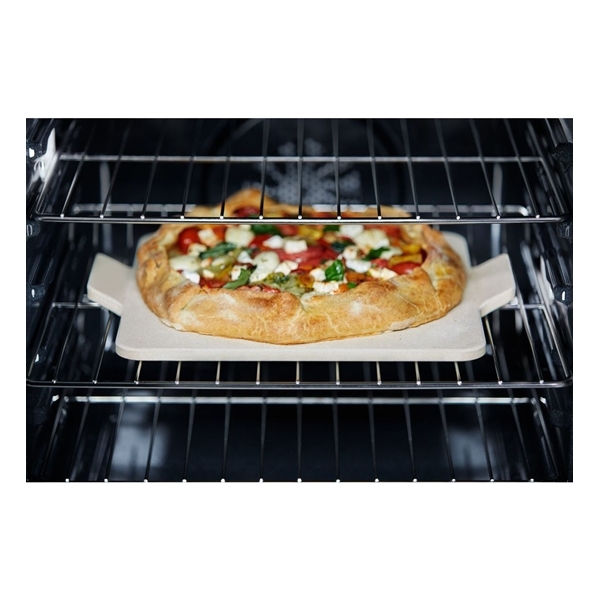 The fan air in, past the heating element, and back into the oven. 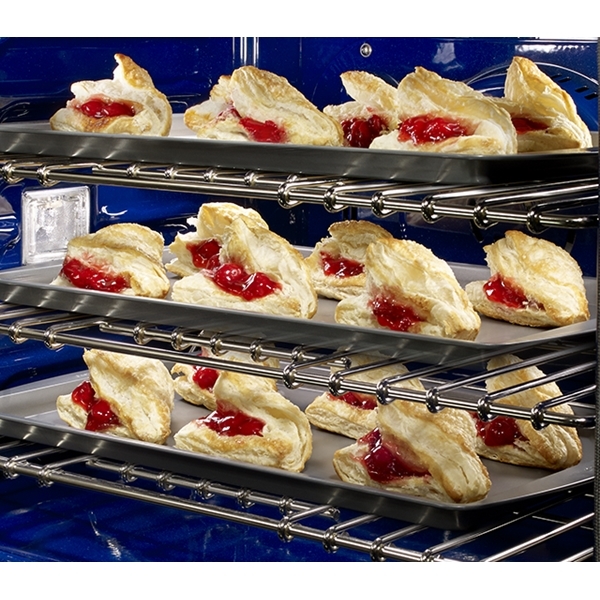 EasyConvect Conversion System takes the guesswork out of convection cooking by ensuring exceptional results. Professionally-inspired styling with sleek touches for the home. 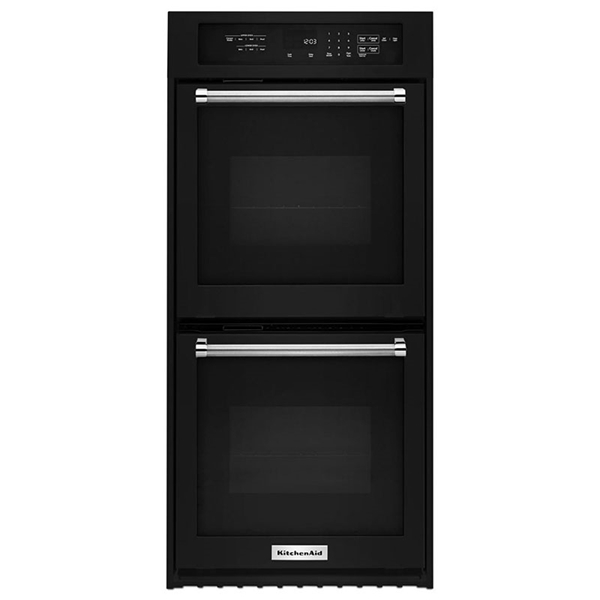 This beautiful built-in wall oven features Satin Textured Handles and the KitchenAid Badge, a symbol of uncompromised quality. 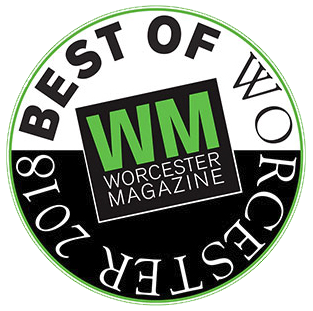 Even-Heat Preheat helps remove cold spots to help ensure even baking because the entire oven, including the walls and racks, are headed to the correct temperature. 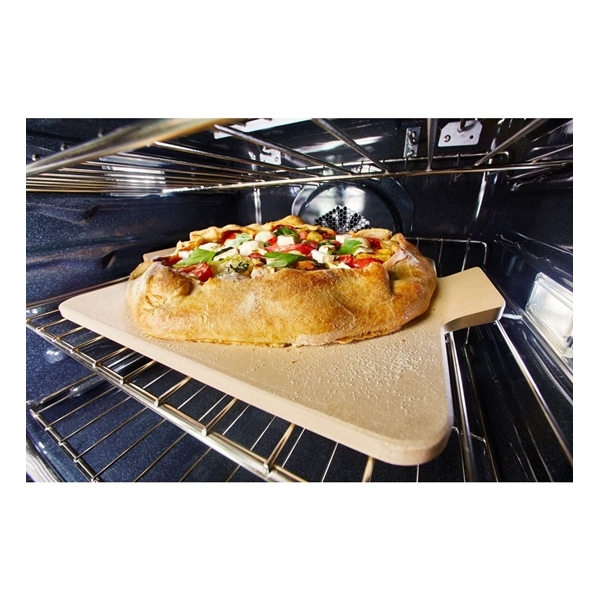 Baking Stone offers a 13" square surface ideal for cooking pizza. 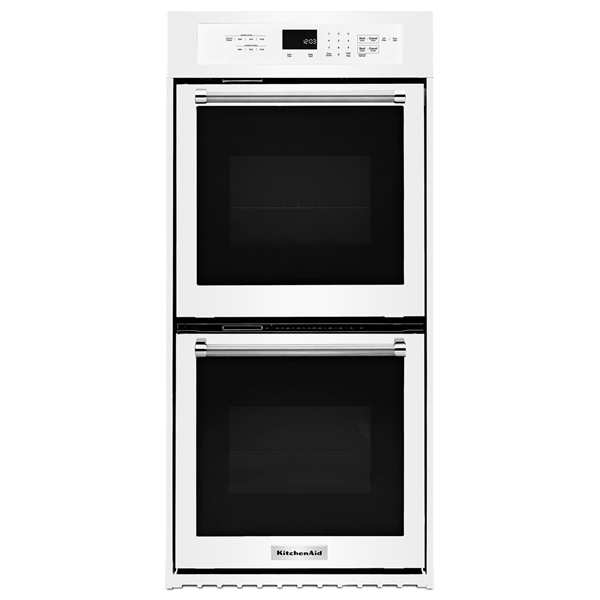 Heat is distributed evenly evenly across its surface to maintain a consistent temperature. Broil Element combines the high power and even coverage needed to achieve results similar to outdoor grilling results. 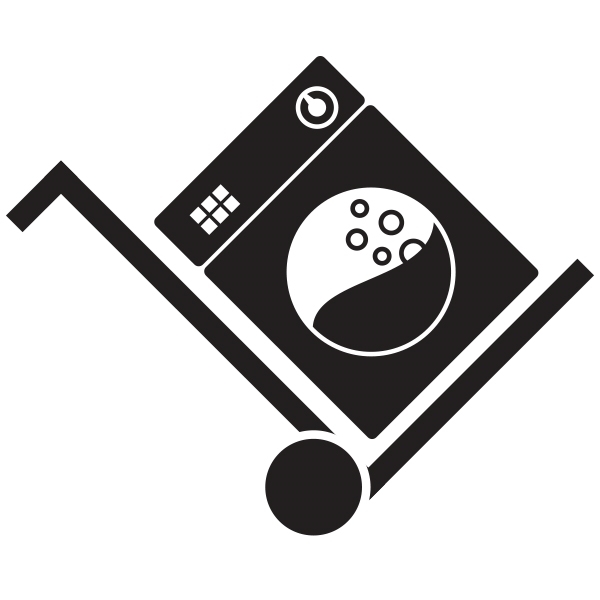 Electronic Controls with Control Lock function. 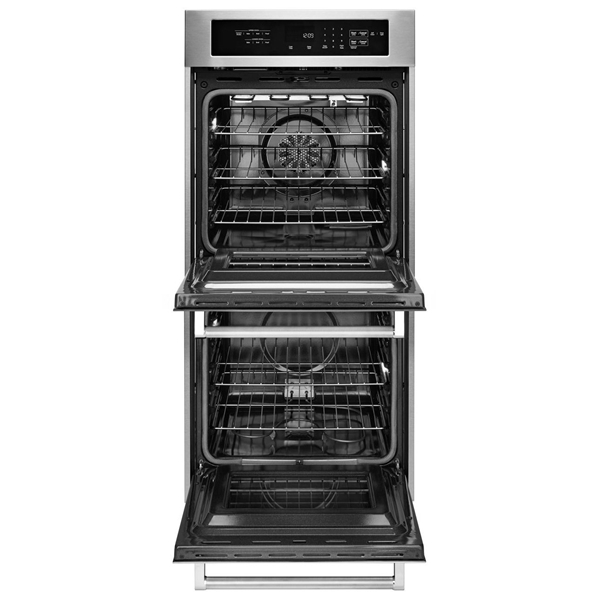 Self Cleaning cycle uses high temperature to power through soils in the oven cavity, requiring only a quick wipe down at the end of the cycle.